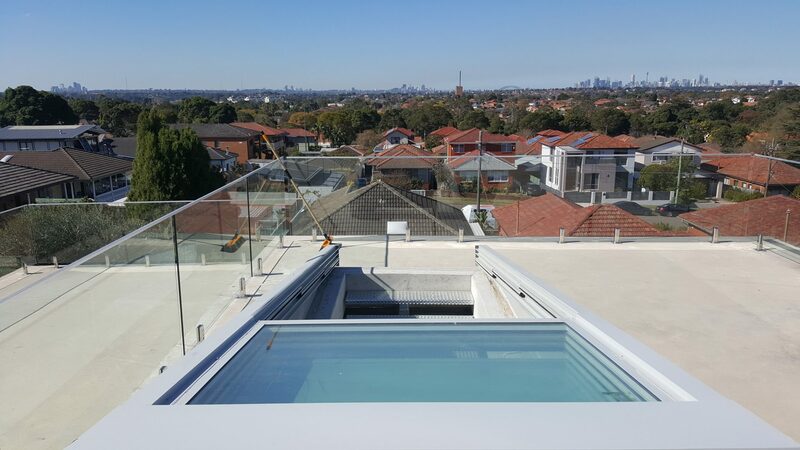 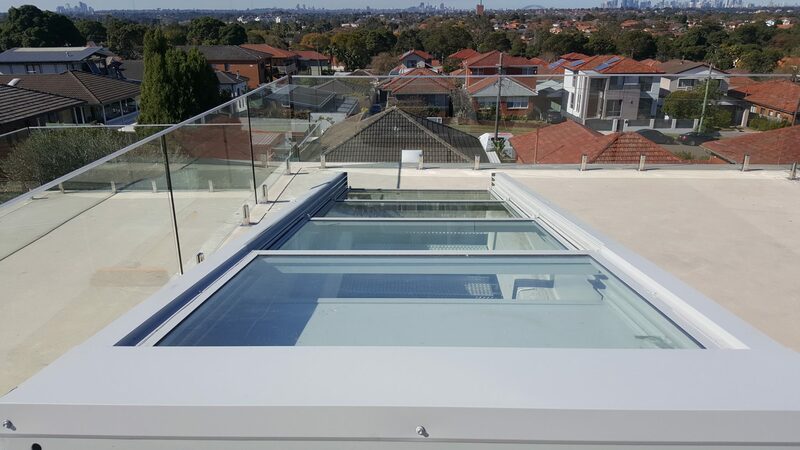 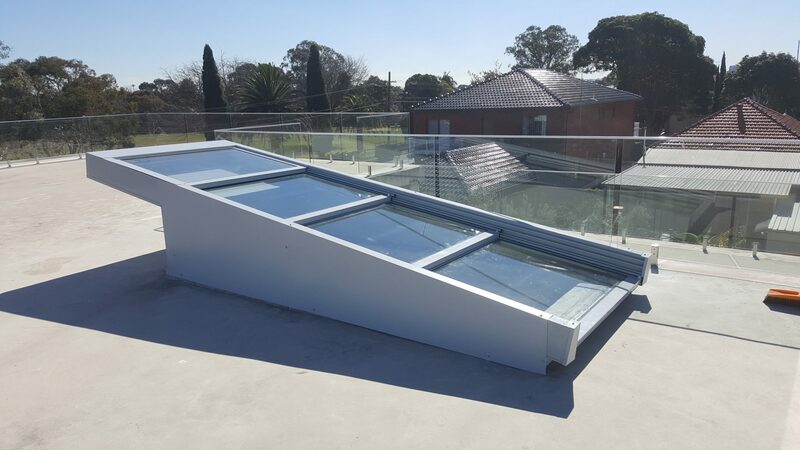 This Retractable Glass Roof over internal stairs has been installed to enable access to the roof on this home. 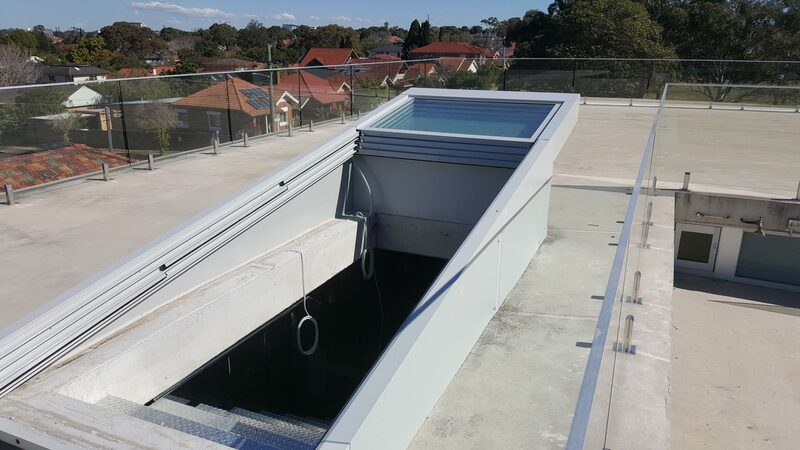 A second benefit of this installation is the increased natural light to the room below. 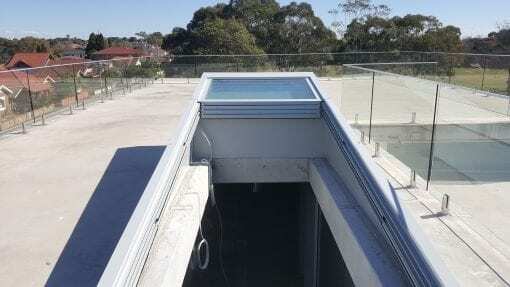 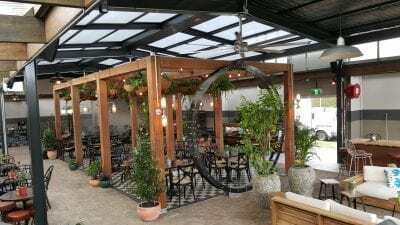 Opening the Retractable Roof also creates a draught on a hot day. Therefore hot air that builds up, in upper levels, can be exhausted. 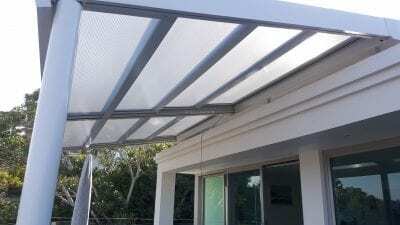 Save money on heating and cooling by regulating natural airflow through the home. 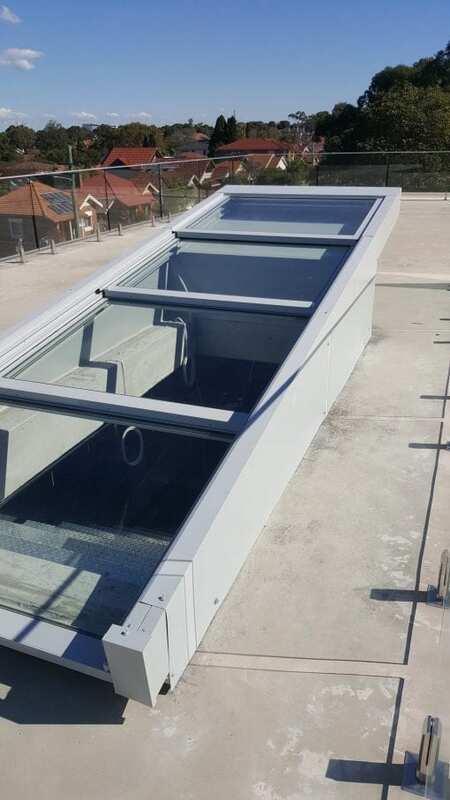 If you have a building height restriction this Retractable Glass Roof over internal stairs may be the answer. 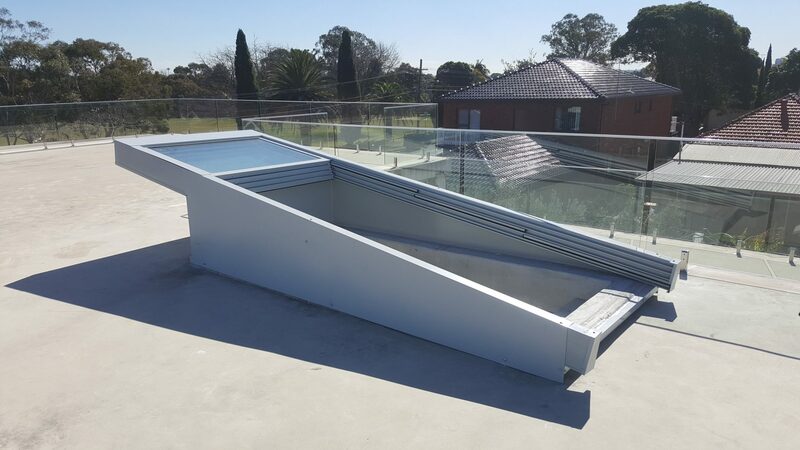 At only is 1200mm high it’s equal to a safety rail height at the edges of your roof. 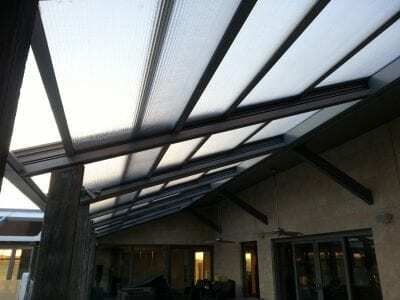 Giving plenty of light while being protected from the weather.